CVS is characterised by highly flexible and modern production with long-term, experienced employees. 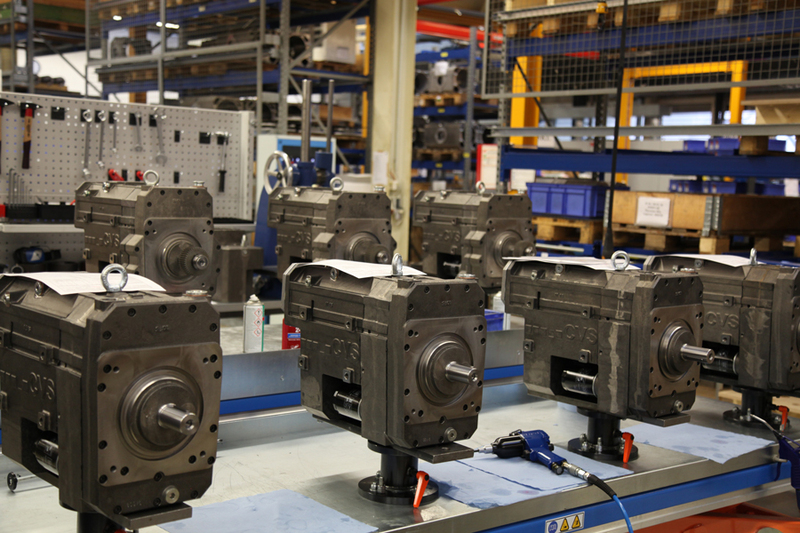 All the important main components of the CVS compressors and vacuum pumps are produced directly in-house. 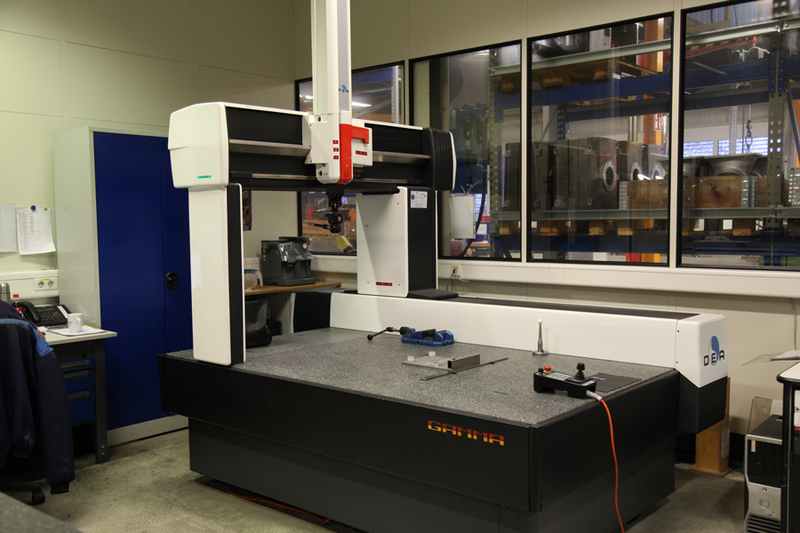 CVS has a comprehensive pool of production machines up to a high-performance, highly automated processing centre and a 3D measuring machine for this. 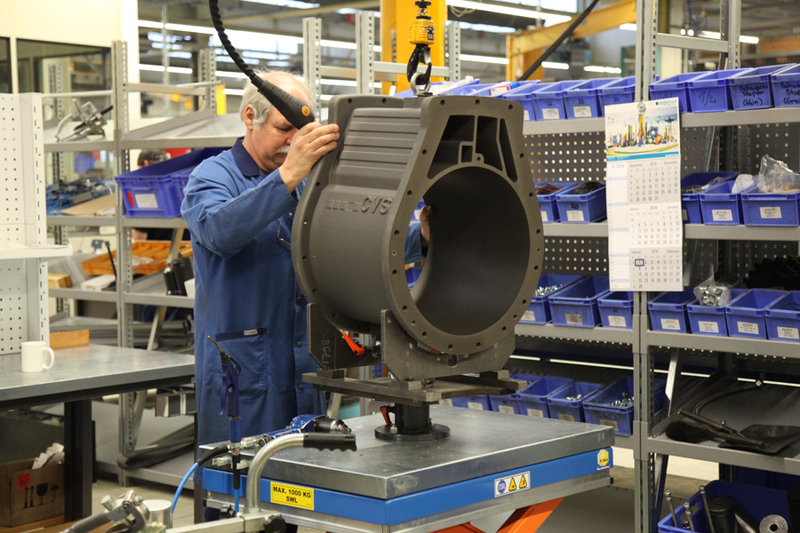 High flexibility, short paths for employees and material, high workplace ergonomics and qualified specialists form the backbone of assembly of our products and systems. CVS is thus able to react to almost any customer wish quickly and flexibly. 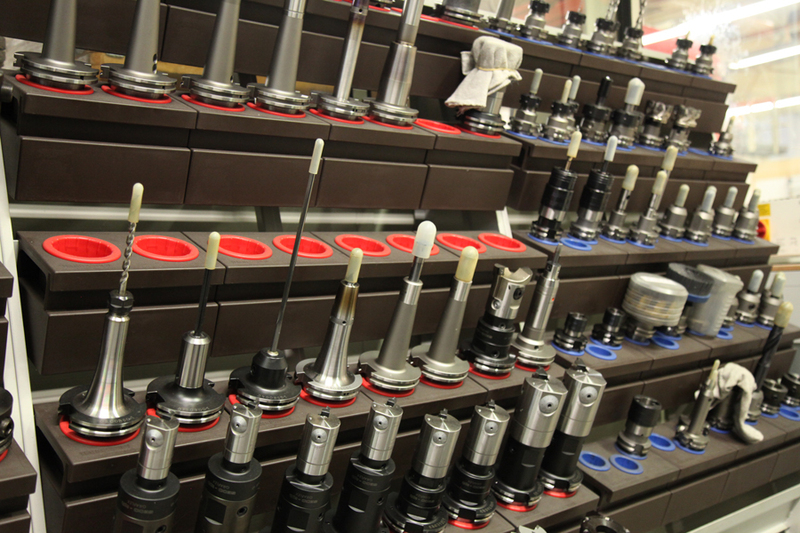 Our products go through a complete and logged test run. This ensures high quality and immediate readiness for use. CVS is certified to DIN ISO 2009 and DIN EN 15085-2 and has been qualified as a supplier by various OEMs in the railway area. © 2018 CVS engineering GmbH. All Rights Reserved.